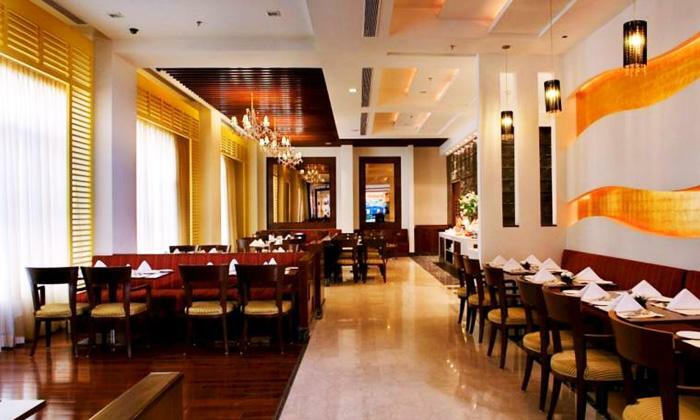 Located in Gurgaon, this multi-cuisine restaurant offers national, international and Pan Asian delicacies carefully crafted by master chefs. Add to this the soothing ambiance and service of a highly experienced staff and you've found a place that understands your exacting taste. The chefs will even cook your favourite dish if you don't find it on the menu.